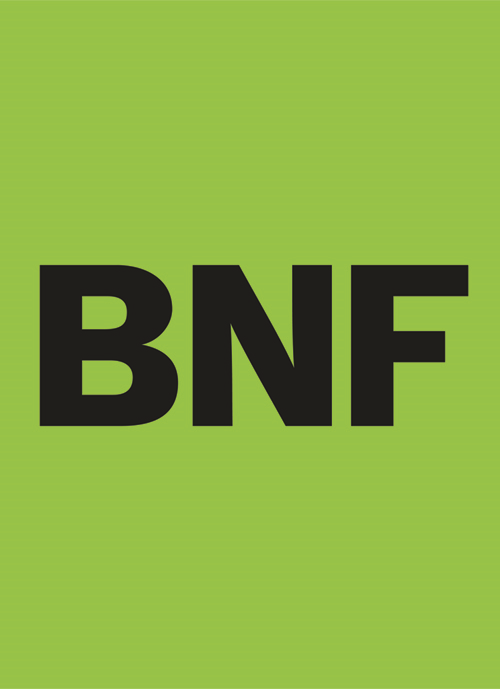 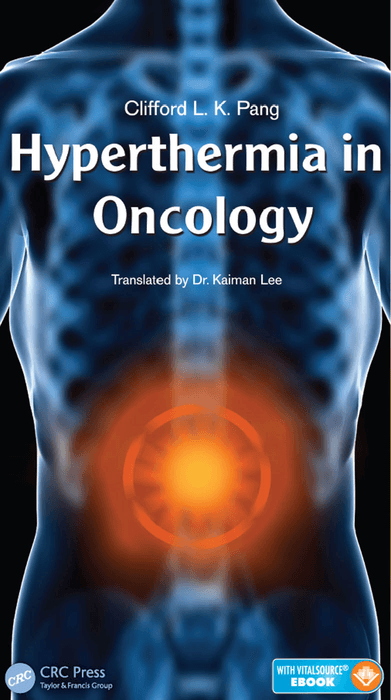 With the high prevalence of chronic pulmonary diseases, including asthma, COPD, and interstitial lung disease, physicians need to recognize the cause of dyspnea and know how to treat it so that patients can cope effectively with this distressing symptom. 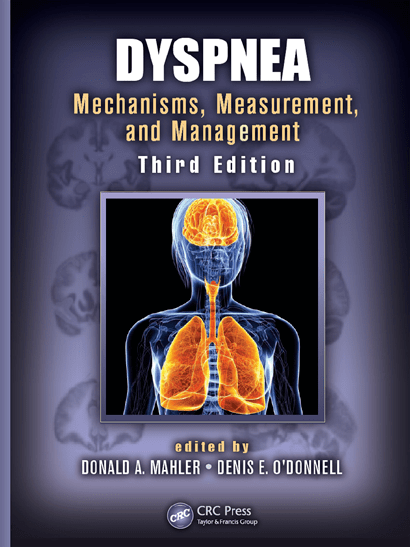 Detailing recent developments and treatment methods, this revised and updated third edition of Dyspnea: Mechanisms, Measurement, and Management includes new chapters on gender-based differences in dyspnea and explores guidelines for treating the condition in challenging special populations, including in the aged, in pregnancy and obesity, and in palliative care settings. 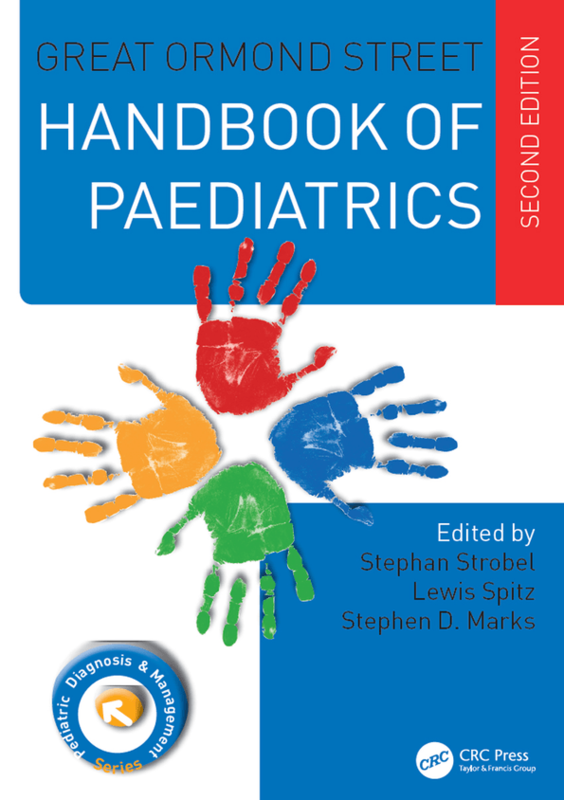 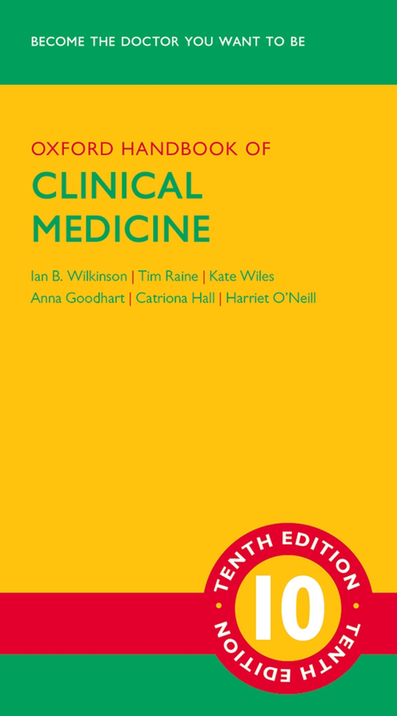 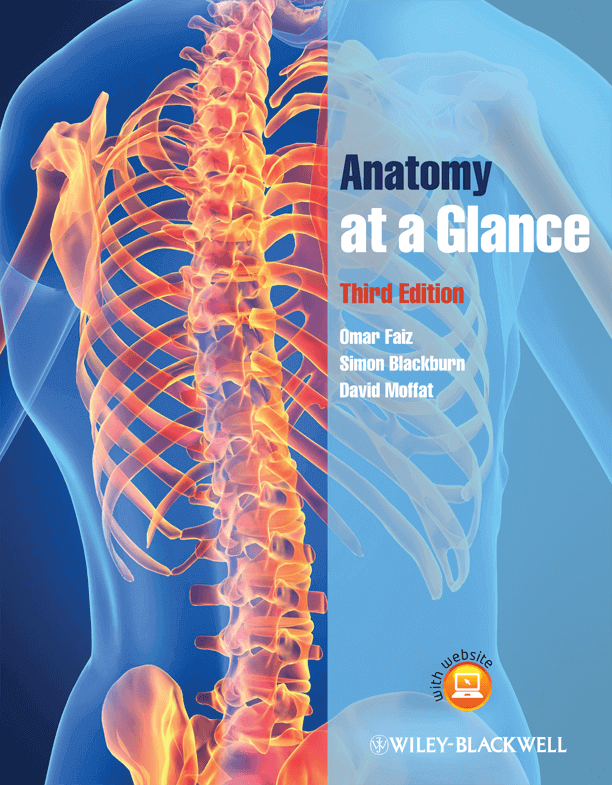 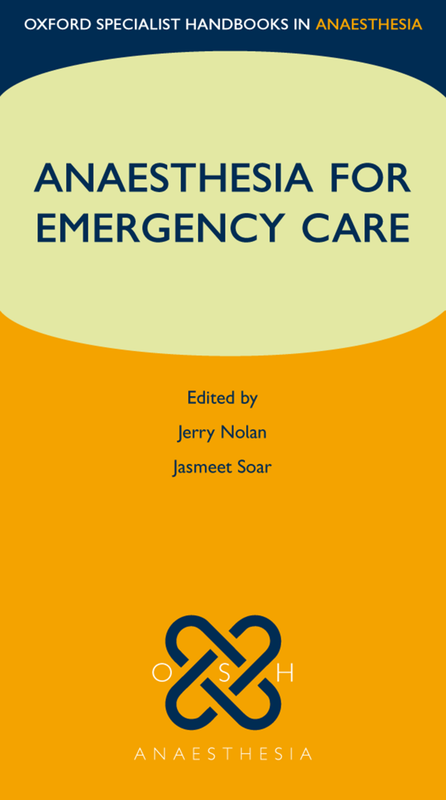 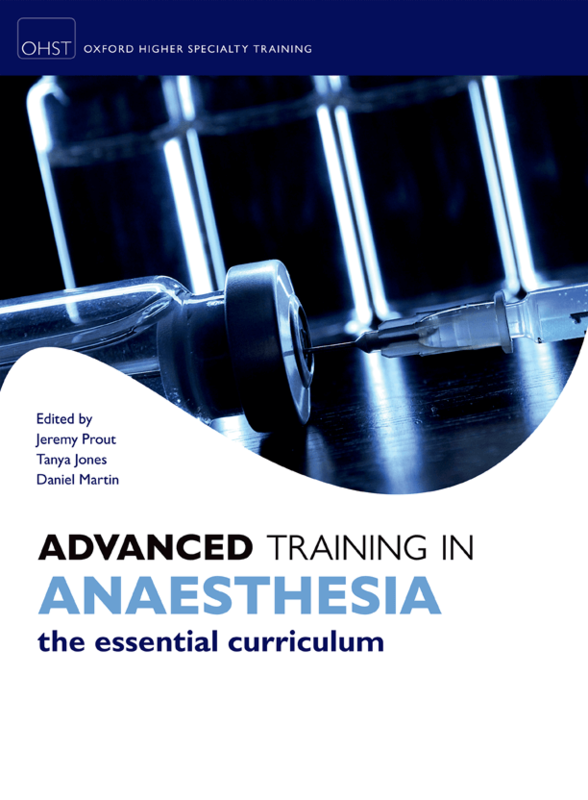 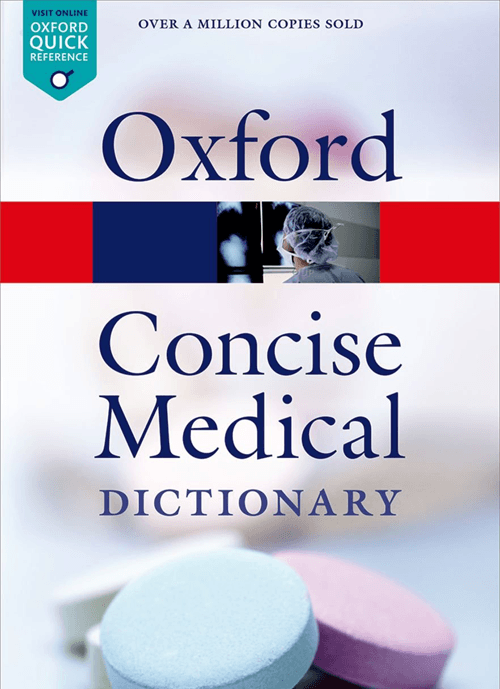 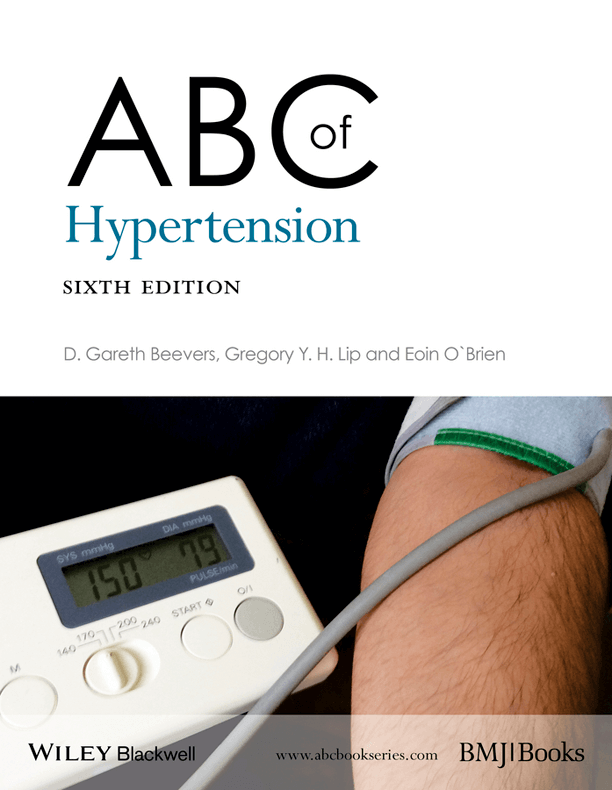 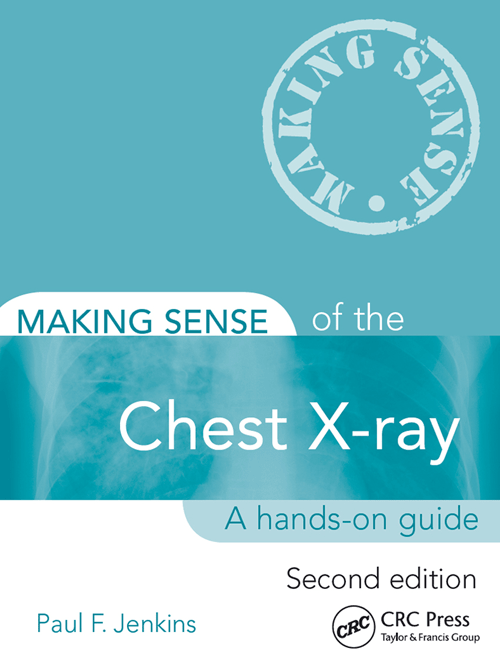 The book is divided into three sections – spanning the mechanisms of dyspnea, measurement and assessment strategies, and management techniques - within which sixteen highly-focussed chapters provide pulmonologists and other healthcare professionals with all the vital information they need to understand this complex symptom.